A good food processor or a blender makes so much difference in the kitchen. Food preparation and cooking can be really fun once you own one of these kitchen gadgets. With a bit of help from a food processor and blender, it’s also much easier to stick to your healthy eating regime – these gadgets help you prepare meals from scratch and also save you lots of time. Smoothies, soups, energy balls, raw snack bars, hummus, dips and much more can be created using blenders and food processors. But getting one of these gadgets may not be all that fun. Which type should you even go for? Which brand should you buy? There is so much choice out there, no wonder many people don’t even know where to start. To make your life easier, I’ve done some research for you and found what gadgets some of the wellness gurus use in their kitchens. My thinking is, if they use it, it should be a good product, right? Especially because they’ve been in the industry for a long time and they know the best products. Disclaimer: This post contains affiliate links which means that I may get rewarded commission if you purchase a product after clicking on a link. This does not cost you anything. This post has been written in collaboration with John Lewis. Ella Woodward (Deliciously Ella) loves her Magimix food processor and although she uses the 5200XL model she recommends going for their most basic model to get the best value for money. 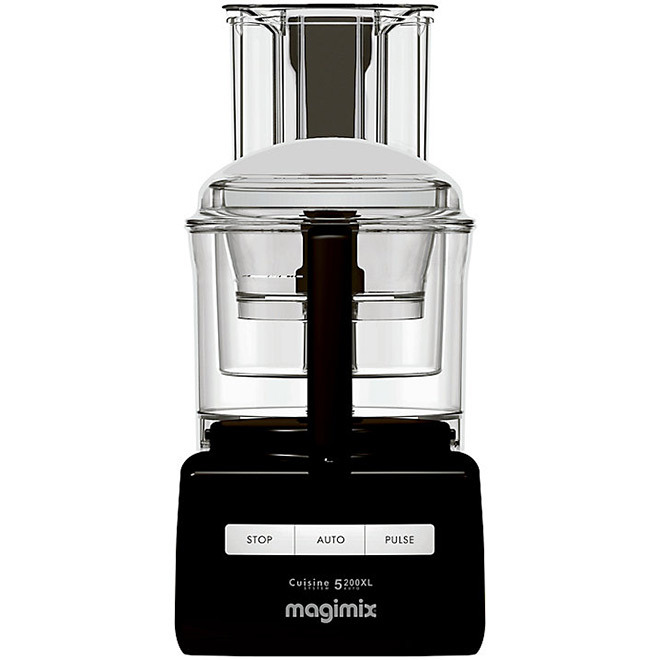 When choosing the right Magimix model for you it really depends on how many people you cook for and whether you need all the attachments that come with the more advanced models. 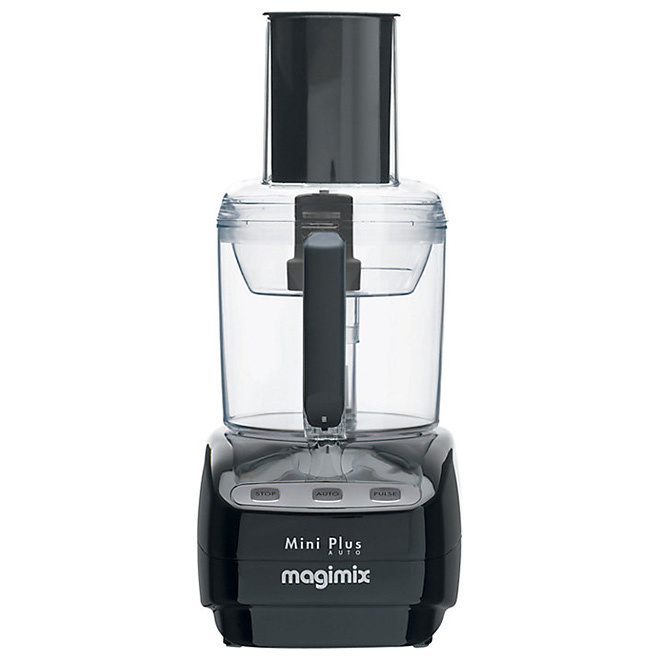 If you only ever prepare food for one or two, then Magimix Le Mini Plus Food Processor would be more suited for you (this is the most basic model). If you need more capacity than the Magimix Le Mini Plus can offer, then you should consider Magimix Compact 3200 which has a capacity of 2.6 litres and comes with bowls of different sizes. This is quite convenient for times when you don’t want to blend big amounts of food. This blender is a serious bit of kit and pretty much a must for health food lovers. It’s pricy but it repays you – it’s a cherished part of my kitchen and used daily. Why it’s so superior to regular blenders is because of its extra-tough and high-speed blades, which can turn virtually anything into a liquid – yes, even an avocado stone can be liquidised! It’s great for making nut milks, vegetable smoothies, soups, sauces, ice cream, sorbets and nut creams – oh yes, and I blend my coffee and coconut oil this way. Amelia Freer uses S30 model which is cheaper than other models but still really powerful. NutriBullet is one of the most popular blenders on the market today as it’s really affordable compared to more expensive high-end blenders. 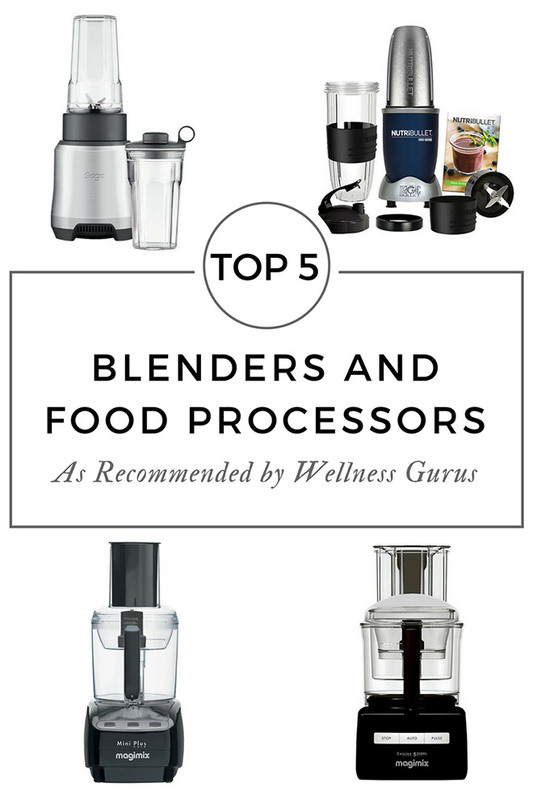 A nutritional therapist, Amelia Freer, recommends this blender as an alternative to Vitamix and Ella Mills (Deliciously Ella) mentions it as an alternative to Magimix blender. Dr. Hazel Wallace (The Food Medic) is also a fan of NutriBullet and she says it’s one of the most-used items in her kitchen. 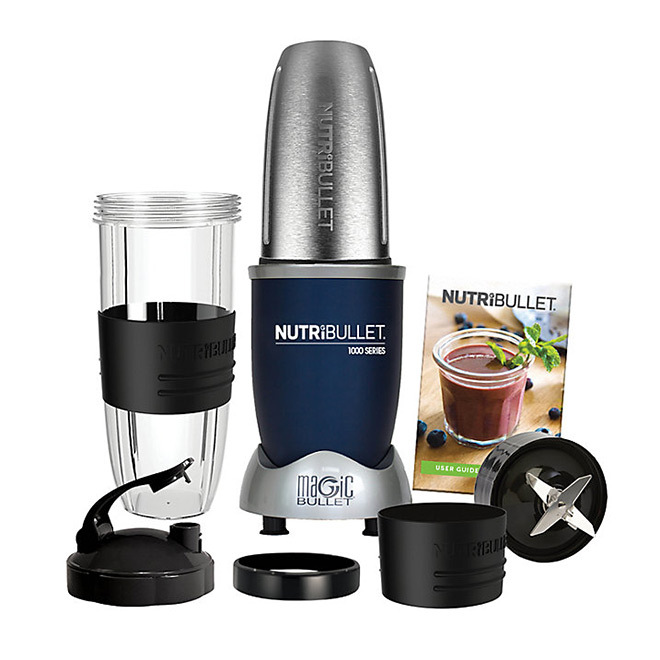 There are a few different models of NutriBullet available with prices starting from £49.99 (for the most basic model). The most technically advanced NutriBullet (Rx) costs £127.99 and offers Smart Technology, an incredible feature that can automatically create nutritious cool drinks and delicious heated soups and sauces for single, or family sized servings. The blender has a powerful 1000 watt motor and looks great on the worktop. It’s pretty affordable too comparing to some other high-powered blenders costing only £84.99. It seems like a good personal blender for your daily smoothies. 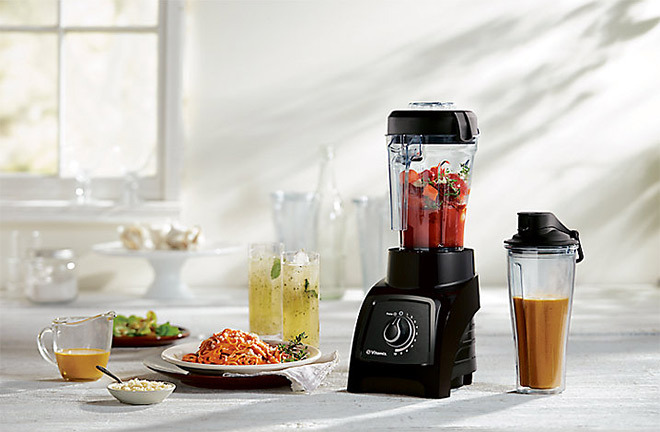 If you are on a budget you will love the sound of Kenwood food processors. 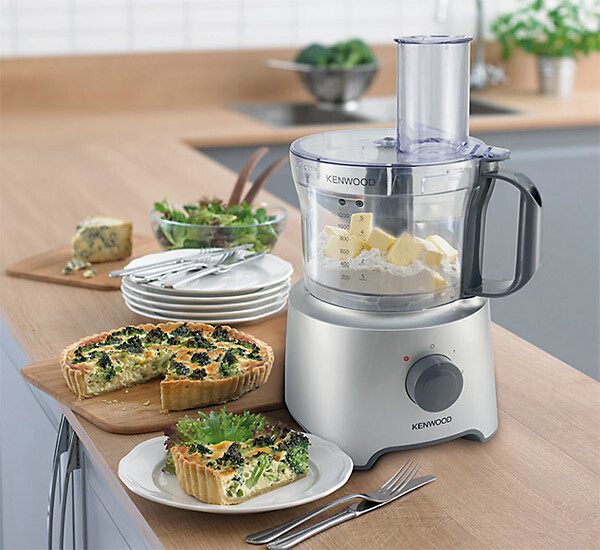 Hemsley sisters love Kenwood FPP225 Food Processor but there is a newer model you should get your hands on and that’s Kenwood FDP301SI which is slightly more powerful. At £75 Kenwood FDP301SI doesn’t cost the earth and with that you will also get a blender jug. The whole unit is quite compact and comes with a variety of attachments, ideal for the space saving consumer or start up cook. I definitely need to replace my old blender, so this post is beautifully timed, thank you! I am glad you are finding it useful! This post has come at the perfect time because I am in the market for a food processor right now! I really like making my own soup at home, but I find soups with a smooth consistency so much nicer than those that are chunky, so that’s why this piece of kit has become an essential in my eyes! The Heston Blumenthal Boss Blender that you have featured here sounds like it ticks all of my boxes! I feel the same about soups, those with smoother consistency do taste better although I don’t mind eating the chunky ones. Good list you have here and great review! 🙂 I’d love to have one for my dad who likes smoothies so much. He already had two down, so it’s good to have his next a really good one.